Volunteers are vital to our community. Your most valuable gift is your time! Discover meaningful ways to make a difference. Sign up and we'll be in touch with volunteering opportunities. 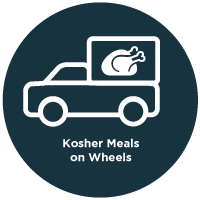 Kosher Meals on Wheels: Deliver meals to home-bound seniors, brightening up their day with a visit and a delicious kosher meal. Commitment - Volunteer your time once or every week – it’s your choice. Deliveries begin at 9am and last about 2 hours, but timing is relatively flexible. 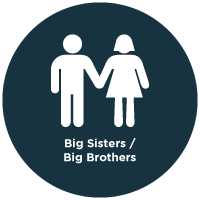 Big Sisters/Big Brothers: Pair up with a Jewish child to provide support, companionship and mentorship. Commitment - The program suggests 2-3 visits per month and would require a 1 year commitment to ensure that the child can develop a connection. Sessions are planned according to the volunteer and buddy’s schedule. 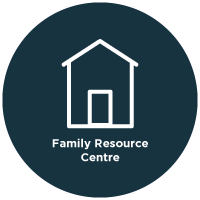 Family Resource Center Drop-in Assistant: Help with drop-in activities for families and young children such as arts & crafts, music and playtime at the Family Resource Center. commitment - Generally 2-3 hours per week. 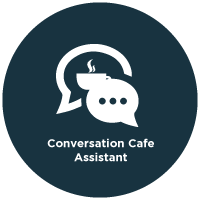 Conversation Café Assistant: Help seniors and adults practice conversational English in an informal setting, while offering insights about Canadian culture and community resources. Commitment - Tuesdays from 10am – 12pm. 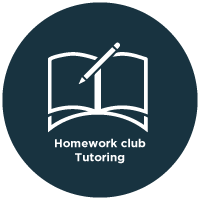 Homework Club Tutor: Assist young students grade 4 and up with their homework, while also providing mentorship and building relationships. commitment - Tuesdays at 5:45pm helping high school students and Wednesdays at 5:45pm helping elementary school students. 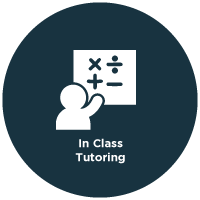 In Class Tutor: Provide in-class support to youth at the Jerome D. Diamond Adolescent Centre, under supervision of a TDSB teacher. commitment - The program runs throughout the school year and volunteers are asked to come in for a 1 hour shift every week. 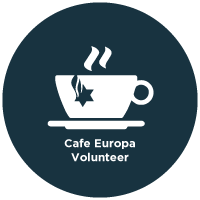 Café Europa Volunteer: At this social and cultural get-together for Holocaust Survivors, assist with registration and interact with the seniors. Commitment - The sessions happen twice a month on Mondays from 10am to 12pm. 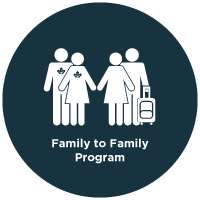 Family to Family: Partner up with new immigrant families to help integrate them into society. Commitment - This requires an ongoing commitment, as it takes time for the relationship to develop. Volunteers are matched up with a family and together they agree upon times to get together. 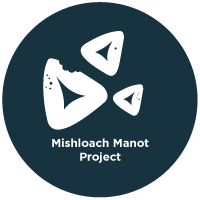 Purim Mishloach Manot: Join us on Sunday, March 5th to facilitate a meaningful dialogue with teens about philanthropy, followed by a packaging project.